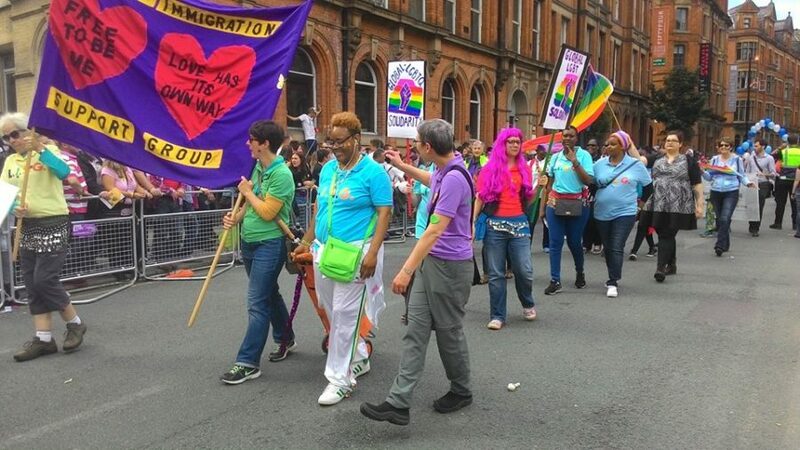 Lesbian Immigration Support Group, based in Ardwick in Manchester, provides a social network that offers emotional support to lesbian and bisexual women who are currently applying for asylum, and for those refugees who have been granted residence in the UK. The members come from countries where homosexuality is illegal, punishable by imprisonment, and many have also been disowned by their communities and families. When in the UK, many members still feel isolated and unable to relate to mainstream ‘gay’ communities. The group meets on a monthly basis at The Pankhurst Centre. These meetings reduce isolation and stigmas by providing a unique opportunity for lesbian and bisexual asylum seekers and refugees to meet, socialise, and make friends with people who share a similar experience of being exiled from their country of origin. The organisation’s members share a sense of solidarity and mutual understanding, which can include having a strong religious faith. In the safe environment provided by Lesbian Immigration Support Group, the group members can talk about aspects of their lives they are too fearful to reveal to other people of the same cultural background for fear of being ostracised or punished. Many of the organisation’s attendees have unfortunately experienced homophobia from a number of people. 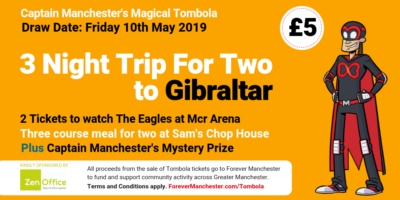 By regularly attending the monthly meetings, they are given someone to talk to; whether this is one of their peers or one of the group’s specialist volunteers, they are made to feel ‘normal’, which has often not been the case previously for attendees. Lesbian Immigration Support is more than just a support group to its members – “It’s emotional, it’s social, it’s everything. But also you have to help yourself,” said one member. “I’ve found my place in Manchester,” said another.